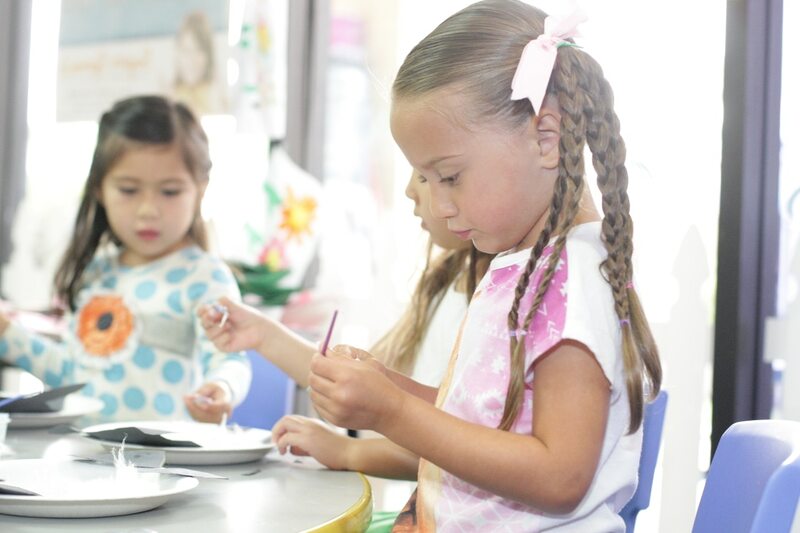 Here at Little Language Ambassadors, our students acquire language skills through the Natural Approach to learning. The Natural Approach is a developmental method of teaching that mimics how a person acquires their first language. Our students learn the traditional skills of reading, writing, math and science while immersed in Spanish. Language skills are enhanced through the use of music, arts & craft, active games, hands-on materials, storytelling and shared reading. All classes are taught by highly qualified, native-Spanish speaking teachers. Our classes are group based and taught in a stress-free, fun, and interactive environment. We have a small student/teacher ratio where language, social and emotional skills develop during positive interaction with teachers and peers. I consent to Little Language Ambassadors collecting my details through this form.